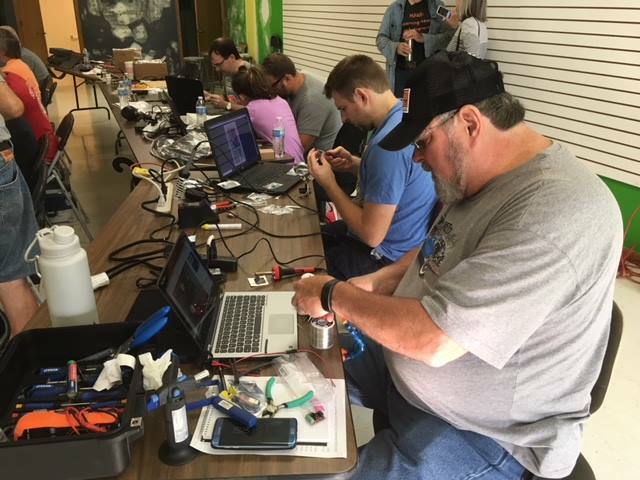 You can't beat the heat with a soldering gun, but you can use it to make some cool stuff! 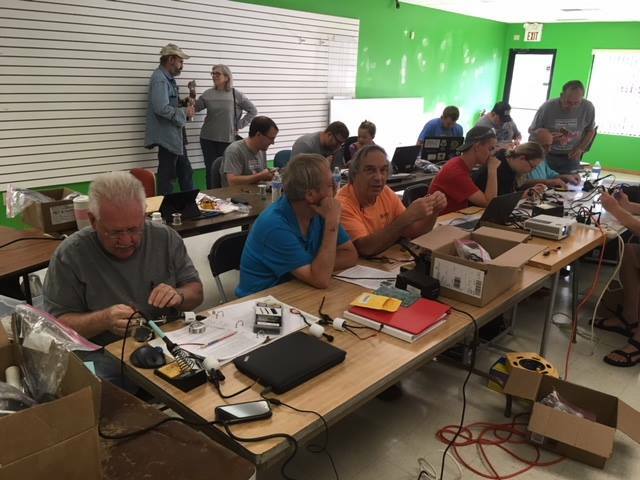 We had a dozen makers join us at our new Wooster training facility on Saturday to kick off our Wifi xLights Workshop. 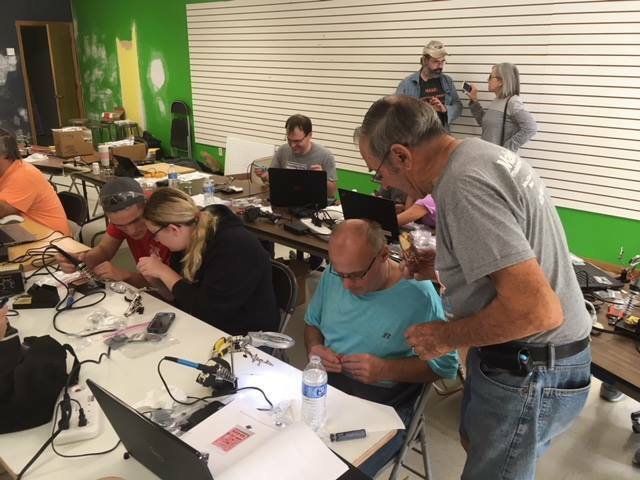 Over the course of three Saturdays, these students will learn how to build, program, and design their own Arduino Controlled Lights Displays. Get ready to see some upgraded holiday lights this season! 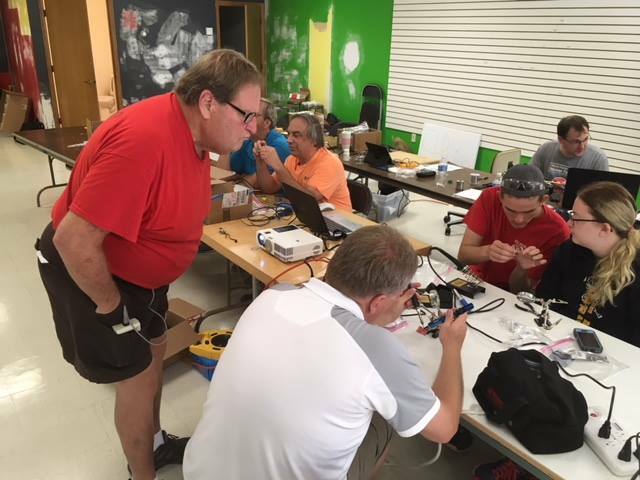 A big thank you to Tom Hammond, Jim Kennedy and all of the volunteers who worked to make this class possible. Looking forward to next week!